While manufacturing businesses globally are struggling for workers and manufacturing talents, IMR here is fully equipped already, to recruit and supply the best manufacturing skills’ personnel for you. 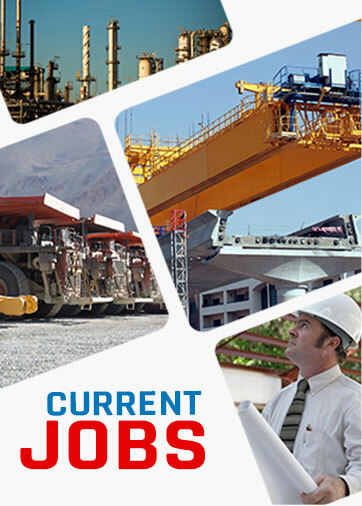 Our manufacturing recruitment sub-division, conceptualized to exclusively identify and recruit the top manufacturing talents in the country, is firmly dedicated to fill each one of your manufacturing business’s vacancies, with an exacting match according to the requirements of the vacancy and the business. We thoroughly understand each of the operations and functions of the several manufacturing businesses and plants, and are hence well primed to supply personnel capable of performing well at the respective manufacturing level, in accordance with the manufacturing sub-industry’s standards. We’re prepared with professionals for all levels of the following listed manufacturing units/plants, and are committed to identifying and supplying the best-fit personnel in the most timely, efficient and economic manner. You’re invited and encouraged to reach out to us, and advise us of your manufacturing personnel requirements, and we’re confident that we will only deliver excellence, as we’ve always been renowned to. You’re welcome to reach us via email at client@imr.in to know how we can be your one stop manpower recruitment ageny in India.